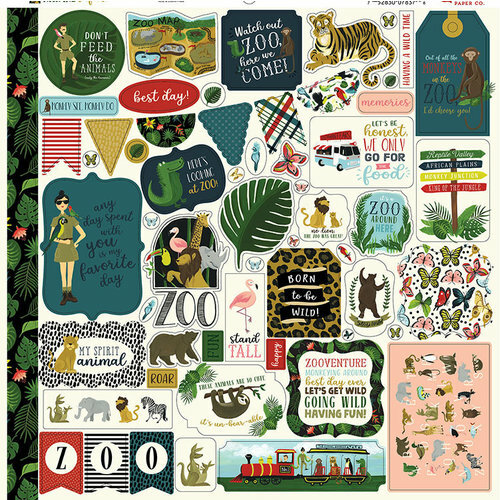 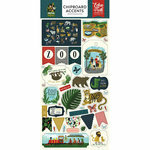 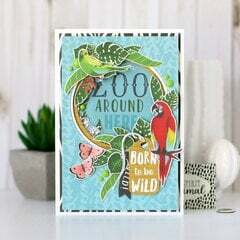 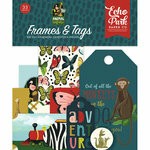 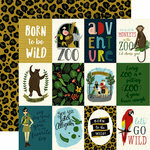 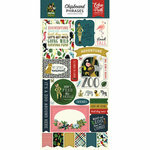 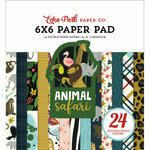 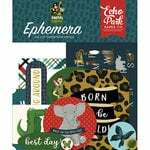 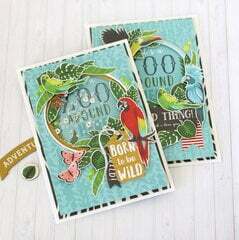 The Elements 12" x 12" Cardstock Stickers from the Animal Safari Collection by Echo Park are just the embellishments you need! There are assorted cardstock stickers included on the 12" x 12" sheet. 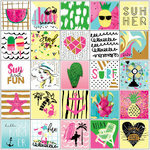 The pieces are in the shapes of banners, butterflies and phrases like "having a wild time."